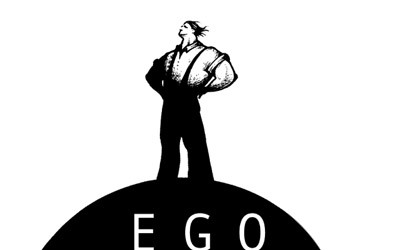 How Do We Stop Ego from Killing Leadership? Dr. Laila Al-Marayati, a longtime student of Dr. Maher Hathout, sits down for a conversation about the complexity of leadership. Leadership is an issue that strikes deep within the Muslim community as we sometimes find ourselves being led by those who are celebrities instead of those who serve the people. Where is the line between being a leader and a dictator? And what is the impact of ego on the leader and his/her followers? What qualities must a person possess to lead today?